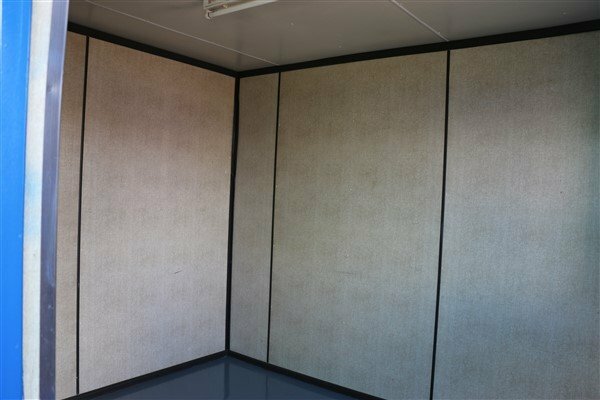 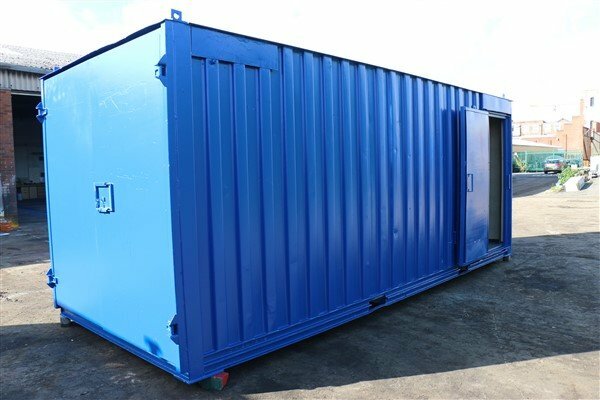 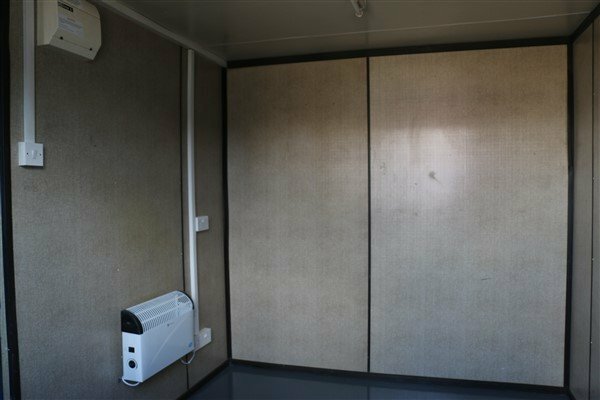 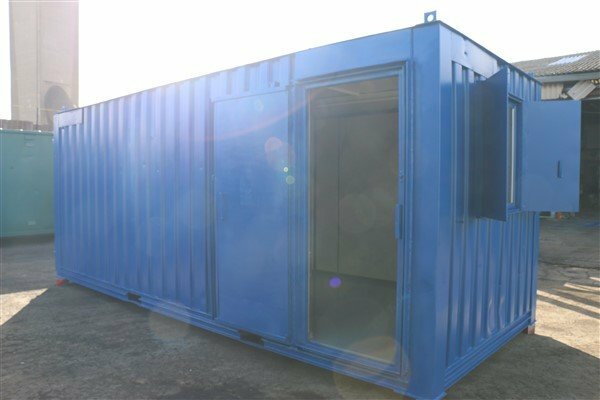 This Container Cabin is a 20ft x 8ft office store. 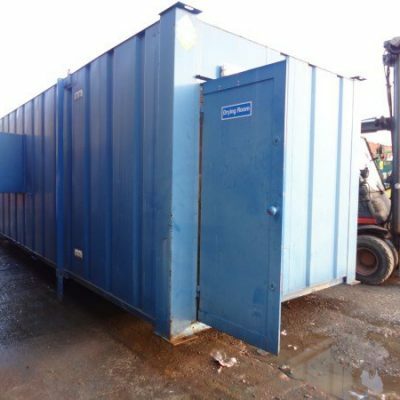 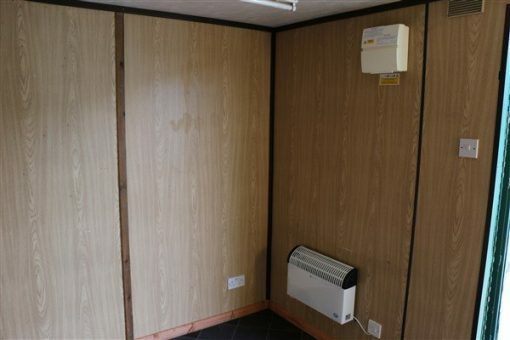 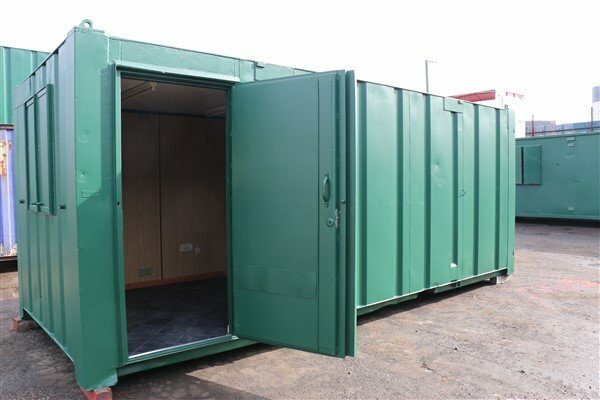 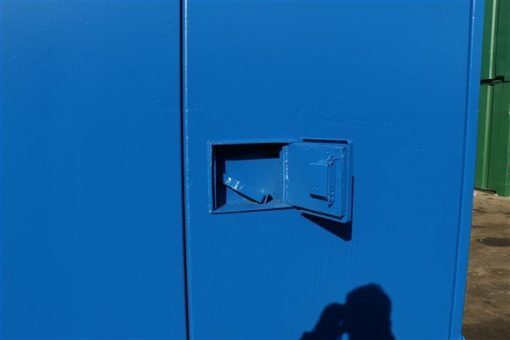 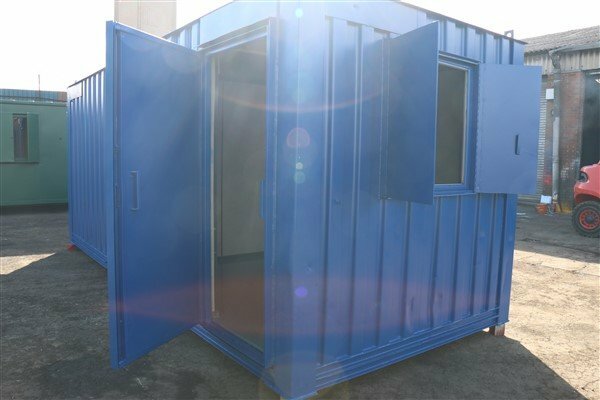 Office is 10ft x 8ft and has one steel security door, one window with steel shutter, electric heating, lighting and socket outlets, fully tested prior to being sold.The store is 10ft x 8ft and has double doors with built in locking system. 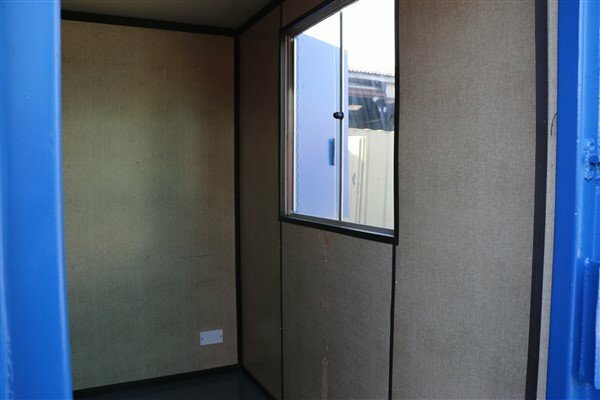 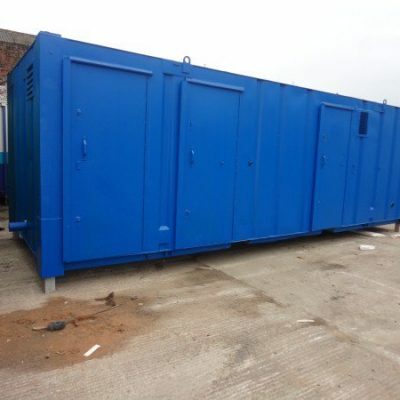 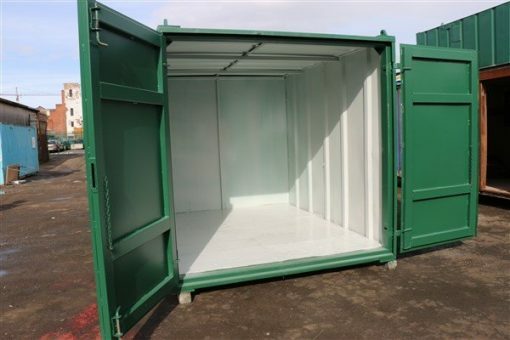 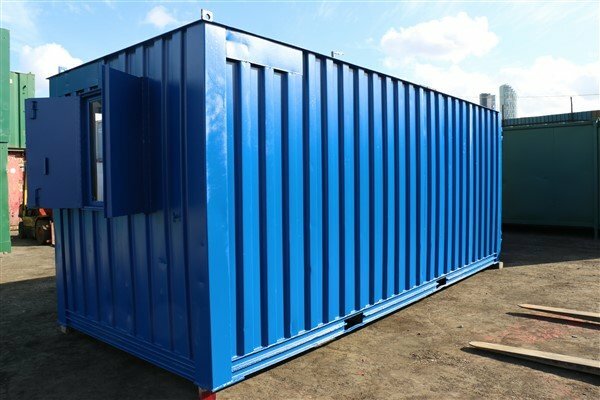 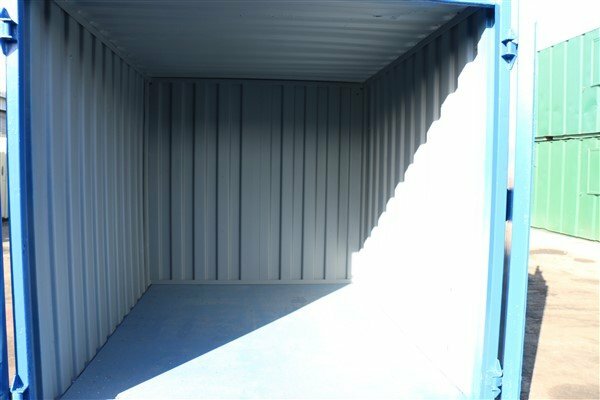 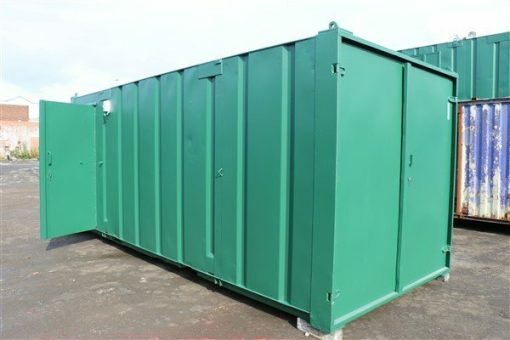 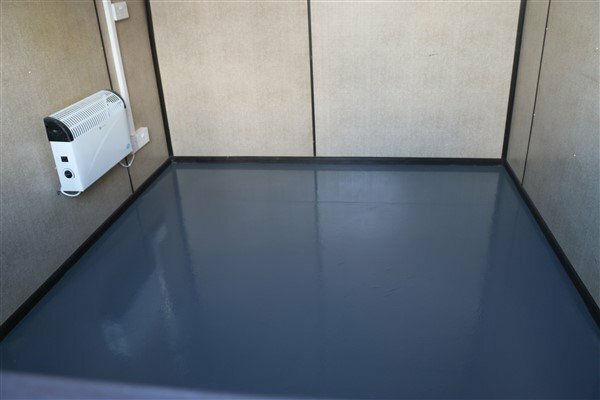 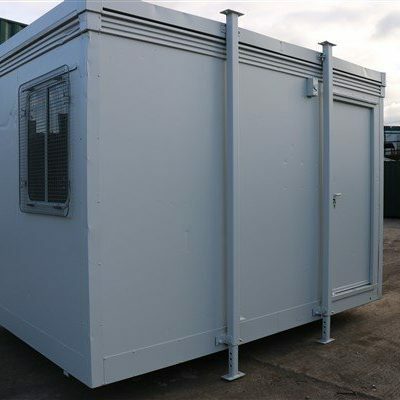 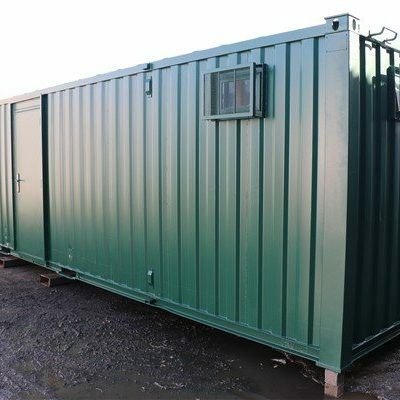 We have a number of these units available in a single RAL colour of your choice.